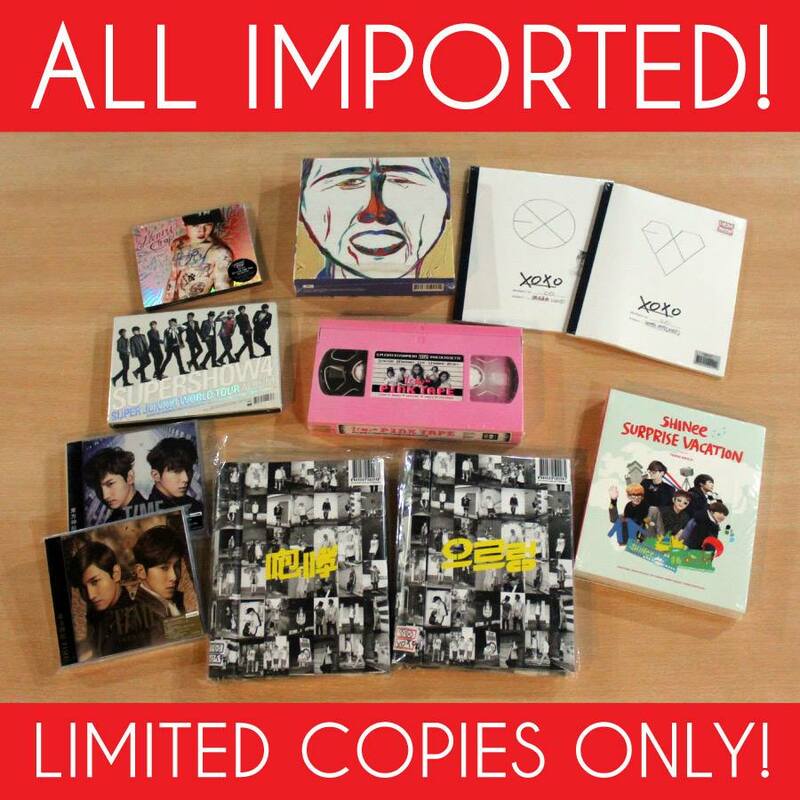 A ONE DAY SALE OF IMPORTED J-POP and KPOP CDS ON OCTOBER 26 (SATURDAY) FROM 9AM TO 4PM. LIMITED STOCKS ONLY! 1ST COME 1ST SERVED BASIS ONLY!